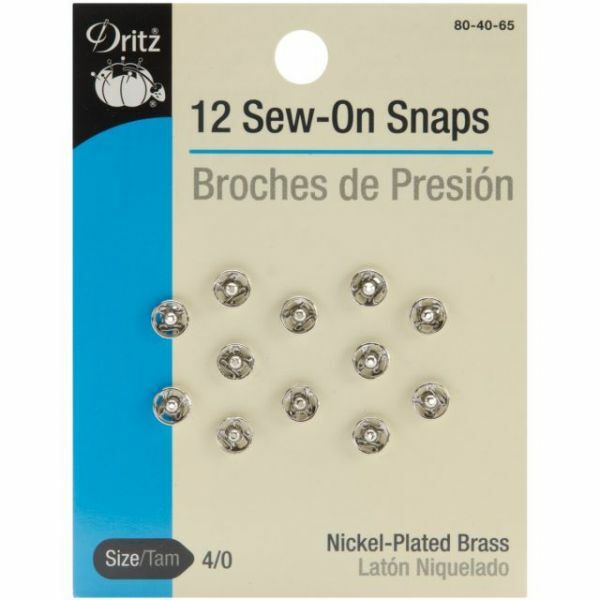 Nickel Sew-On Snaps - DRITZ-Sew-On Snaps. 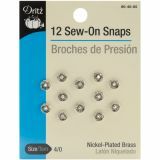 This package contains twelve sets of size 4/0 nickel plated brass snaps. Imported.